As of today, December 11th, Instagram has switched to the new Instagram Graph API as part of Facebook’s Graph API. In addition to the API change, comes changes to the capabilities of Instagram business accounts and how multi-location businesses use Instagram. Here’s everything a multi-location business needs to know about the new Instagram changes. 1. You must have a business Instagram account. For each location, this is connected to a single, corresponding Facebook Business Page. 2. To get data from Instagram on Chatmeter’s platform (or any service that integrates with Instagram) you must re-add your Facebook credentials to the platform. With this change, Instagram accounts will read more like listings. 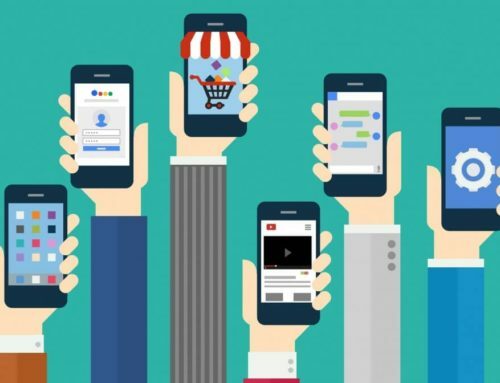 However, this means multi-location businesses have a choice, do you create an Instagram account for each business location or do you maintain a single Instagram business account and lose out on location-specific data? 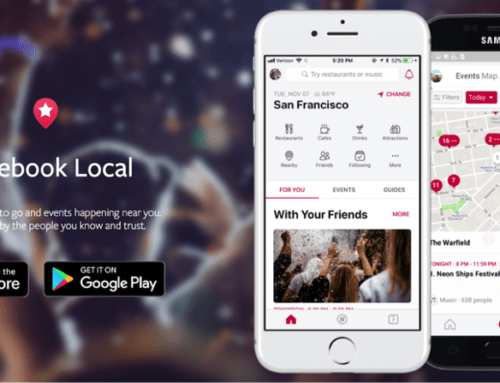 This choice is completely up to the business, but there are some pretty great features that come with setting up location-specific Instagram accounts. Local Instagram account with a call button, directions button, and reserve button that sends users to Yelp. All of these action buttons encourage users to interact with your business more. By setting up these buttons you will now be able to see consumer action insights on Instagram. 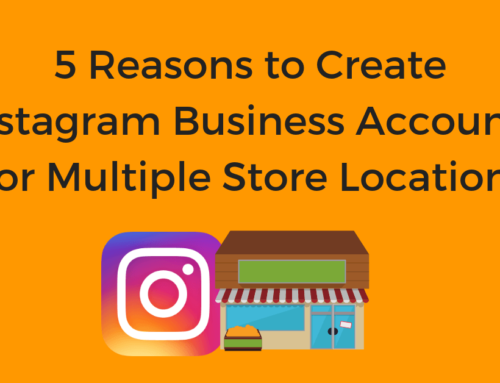 Again, in order to take full advantage of these features (excluding shop), you’ll want an Instagram account for each business location. We’re hard at work making changes to our platform to keep up with the new Graph API requirements. There are some exciting new updates coming your way and we’ll keep you posted once those updates take effect. Until then, we urge users to make a decision about how they want to set up their Instagram accounts. If you have not yet switched your Instagram to a business account please do this as soon as possible. Then decide if you would like to set up an account for each location or stick with a single brand account. Whichever you decide you will need to re-add your Facebook credentials to our platform in order to pull in Instagram data, we’ll let you know when you need to do this. There are going to be a few changes in the coming weeks, but don’t worry we’re perfecting our platform in order to give our users the best experience with Instagram’s new Graph API. If you have any further questions please reach out to your Customer Success Manager for more information. 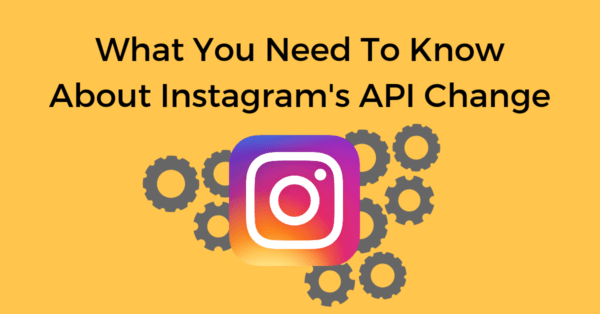 I would like to send you a question about the new instagram’s api graph. I wait that you can help me. I have a business instagram account, and now i don’t have any aplication connect to my instagram page, but i’m not sure if i have to do somithing with the new api, i suposu that the answer is not, but can you comfirm it? please. As an Instagram user, these API changes won’t affect you so you don’t need to do anything. We do recommend making sure your Instagram account is connected to your Facebook Business Page.